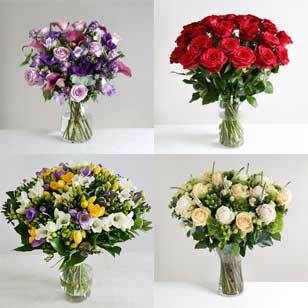 Celebratory events, of course, come in many different forms and the more personal they are the more enjoyable to giving of flowers can be. 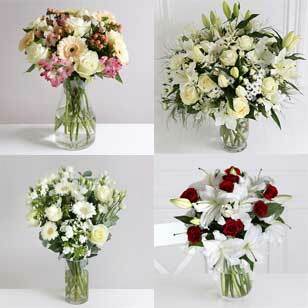 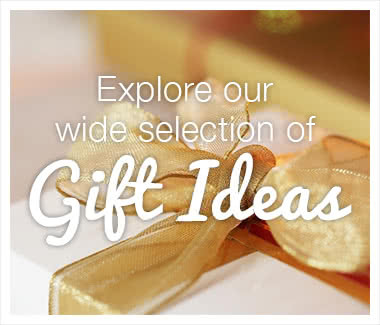 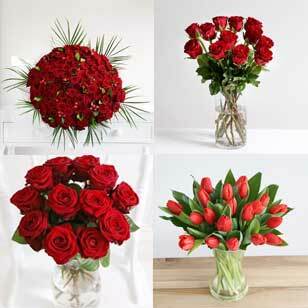 At Arena Flowers we are proud of our flower delivery service for every occasion. Ordering flowers is easy with Arena Flowers and we can deliver flowers in Bedfordshire and surrounding areas whatever your reason. 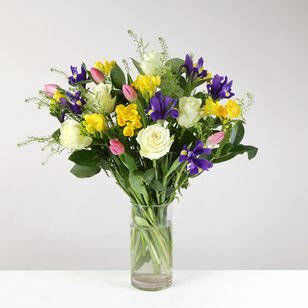 It needn’t be a grand gesture, the simple act of giving and receiving flowers says more than words often can. 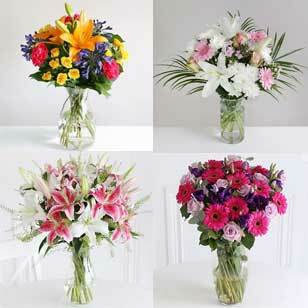 Flowers are more than just a nice gift, they are a statement of affection, even if just to a friend or a colleague. 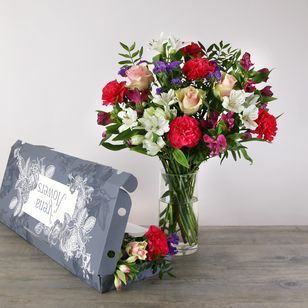 Sending flowers has never been as popular – especially amongst those receiving them – and Arena Flowers has the expertise, passion and understanding to ensure every flower delivery has the requisite personal touch. 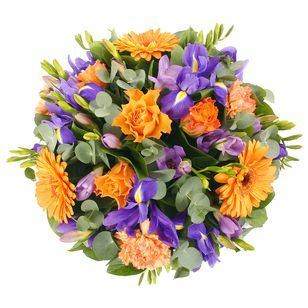 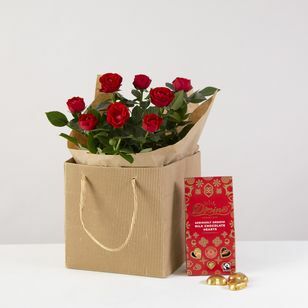 A perfect way to communicate any message; did you know that the flower ‘iris’ literally can be translated as “I have a message for you” so why not arrange your very own message for online delivery in the Bedfordshire area? 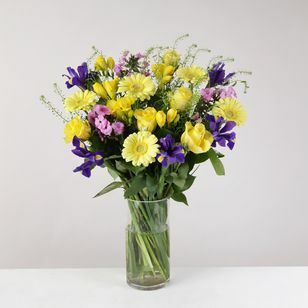 Did you know that the Bee Orchid (Ophrys apifera) is the county flower of Bedordshire? 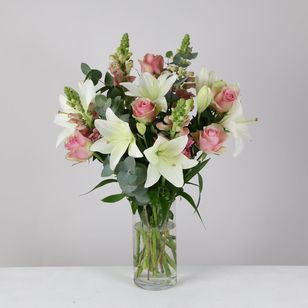 If you are in the dog house, Lily of the Valley could be the metaphorical olive branch, with the traditional meaning of “Let’s make up”. 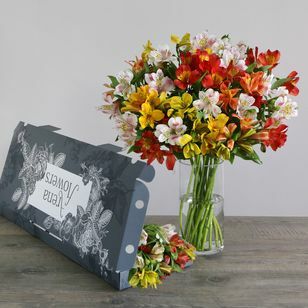 The flowers you order will be delivered promptly and safely by Arena Flowers making sure your message isn’t clouded and gets through to the intended recipient. 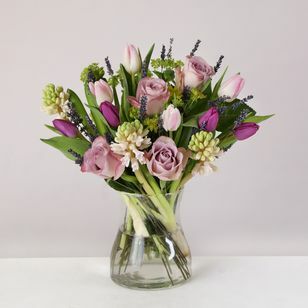 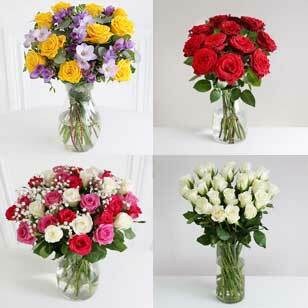 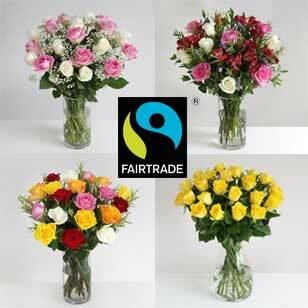 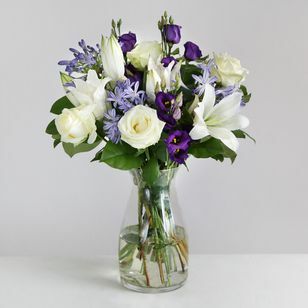 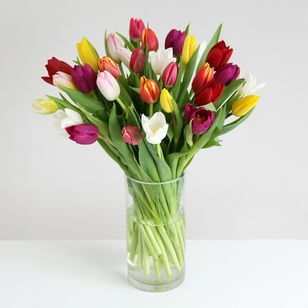 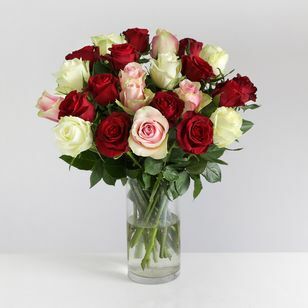 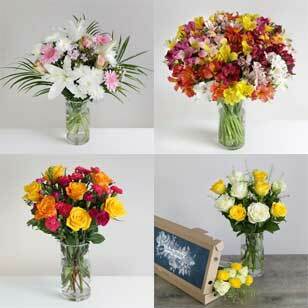 Order now for flower delivery and make sure your online flowers have the impact they deserve. 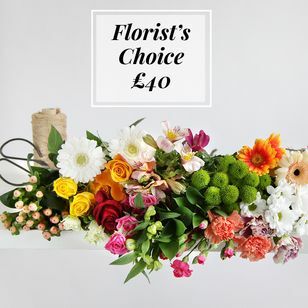 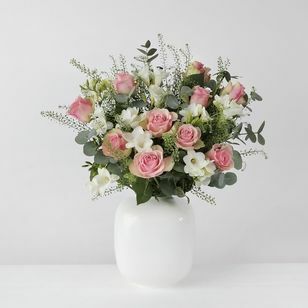 It's not just special occasions like birthdays, celebrations or thank yous that deserve flowers; sometimes just wanting something to brighten the day justifies some online flowers, and with our flower delivery in and around Bedfordshire we can help make that happen. 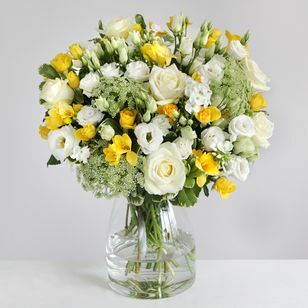 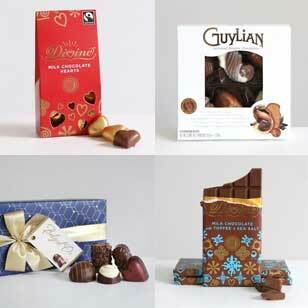 You may not have realised but Bedfordshire has long been at the heart of flower expertise. 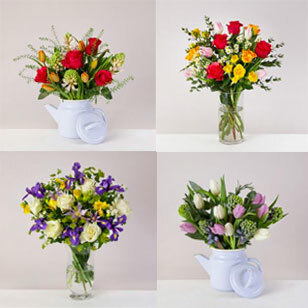 Every year the Gardener's Garden Show welcomes some of the nation's biggest gardening experts and enthusiasts. 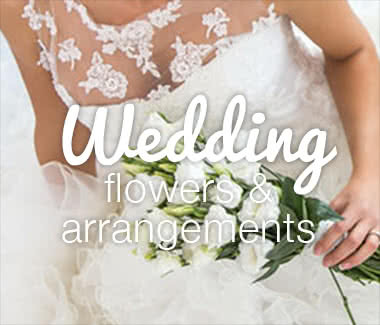 Held in Woburn Abbey, Bedfordshire, the event celebrates the 28 acres of Abbey Gardens as well as educating, informing and entertaining anybody with an interest in flowers and gardening. 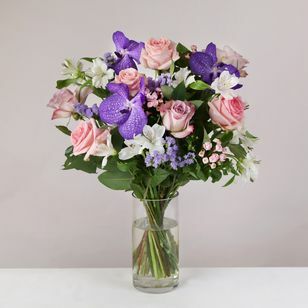 It is a celebration of colour, fragrance and form on a grand scale with people coming from all over the world to enjoy flowers in Bedfordshire on a grand scale. 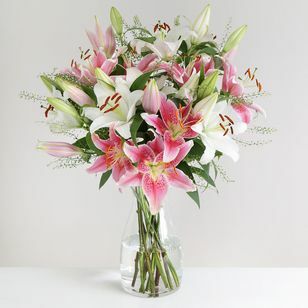 Its popularity is testament to love of flowers by the people of Bedfordshire and its surrounding areas; probably the reason there are several other flower events in Bedfordshire every year, such as the Bedford River Festival, which despite being based on the water brings Bedford into bloom in July along with a Festival Parade full of flower-laden vehicles. 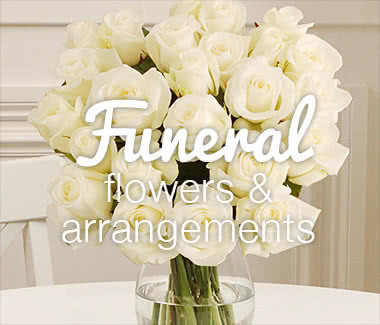 Whether it is a birthday, anniversary or remembrance Arena Flowers can supply flowers suitable and fitting for any occasion!